Hall County Sheriff's deputies said a man was shot to death in the parking of a QuikTrip gas station near the Gwinnett County line early Sunday. 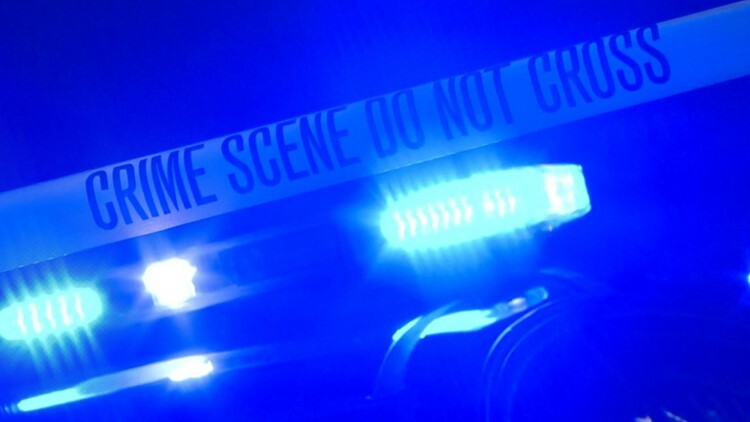 Deputies initially responded to the station on Gainesville Highway at about 1:15 a.m., and found the victim suffering from multiple gunshot wounds. He and a female companion had stopped their vehicle there when another male had approached them and fired into their vehicle. The man was struck multiple times and the woman was not injured. According to 1st Lt. Chris Dale with the Hall County Sheriff's Office, the gunman left the scene before deputies arrived. The victim was transported by ambulance to Northeast Georgia Medical Center in Gainesville where he pronounced dead. Dale said the shooting suspect was known to the woman in the vehicle and the incident is not believed to be random. He said the suspect was later taken into custody at his home in Canton, by investigators from the Hall County Sheriff's Office assisted by deputies from the Cherokee County Sheriff's Office. The names of those associated with the case are not being released due to the ongoing investigation and pending the notification of the next-of-kin.